I’ve always known Sango for his unique take on hip-hop and R&B and the way he incorporated electronic music into his sound. It’s always been a lush sound and he takes that to another level on In the Comfort Of. It’s a project that’s decidedly more R&B than hip-hop, resulting in an incredibly smooth and laid back vibe throughout it’s runtime. It actually feels like two projects in one, as the first half is more spiritual and conscious leaning, while the second half is more about love, relationships, and traditional R&B tropes. But as a whole it’s all generally positive music, beaming with a warmth and glow that envelopes you as the production adds layer after layer. And being that Sango is a producer, the production is the star of the show; yes, most of the guest features do a great job of elevating the beautiful soundscapes he’s painting but I felt the most invested in the purely instrumental tracks. His production is gorgeous and when given the space to fully elaborate and explore on the beats without worry of vocals, he pulls out the most emotion. 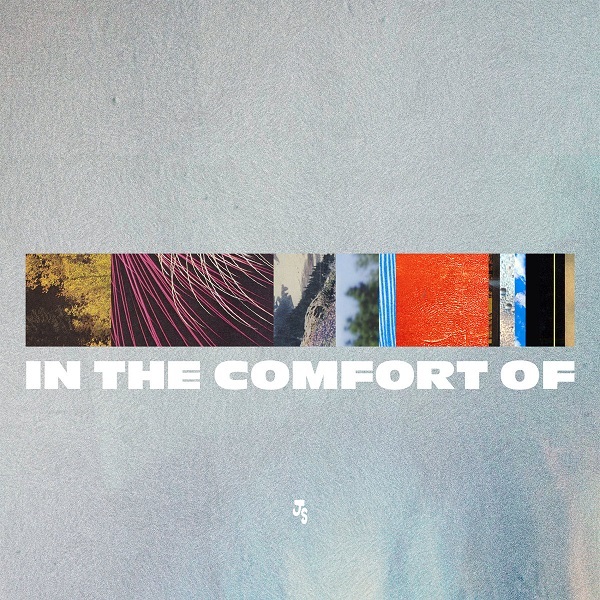 All in all, In the Comfort Of is a really thoughtful and lush album that does a great job of blending hip-hop, R&B, and electronic sounds. Have you heard In the Comfort Of? What’d you think of it? Did you think Sango’s production really captured that raw emotion? Let me know in the comments below and be sure to leave your own ratings and reactions for the album. All in all, Sango's "In the Comfort Of" is a really thoughtful and lush album that does a great job of blending hip-hop, R&B, and electronic sounds, while contemplating spirituality, life, and love.